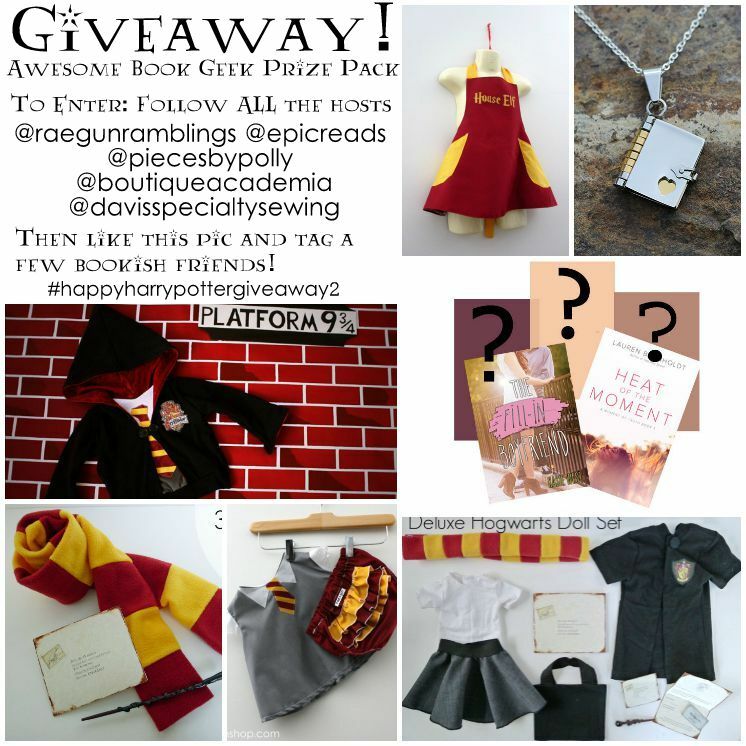 Hey guys just a quick note to let you know about another Instagram giveaway I have going on. Head to my Instagram account, and find this picture to enter. ANd if you haven’t entered Monday’s giveaway yet. YOu might as well do that while you’re there!